Help your friendly monsters avoid the onslaught of human trash and alien invaders while collecting coins to release the next arcade monster characters! Family fun arcade style game! 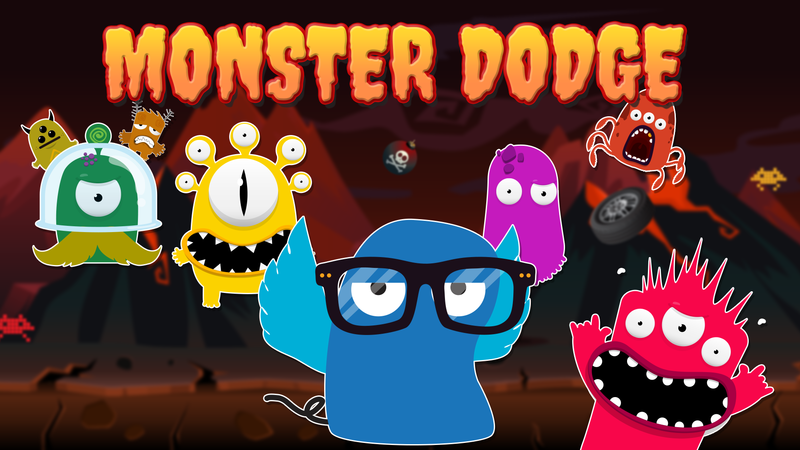 Kids will love the Monster Dodge characters and adults will love the retro throwback feel of the game! Fast moving 80’s arcade style dodge game! Eight friendly monsters to choose from. 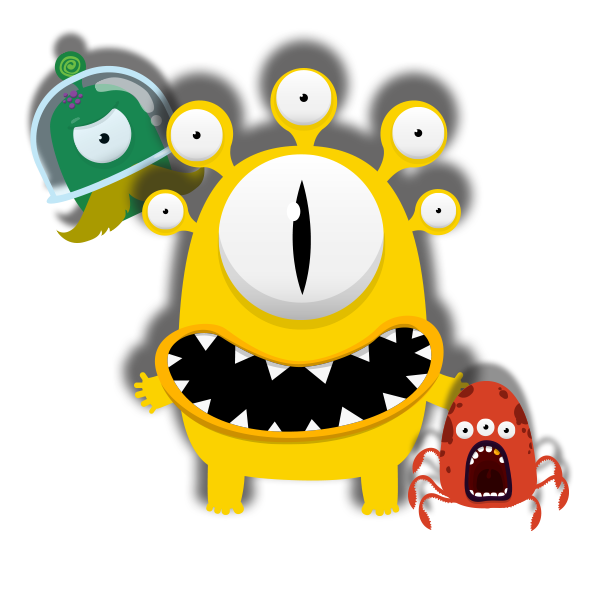 Help one or help all avoid flying debris and alien invaders with your monster bounce, dodge and slide skills between two monster helpers, collecting coins and gems. • Suitable for all ages! • Insanely simple to learn – difficult to master! • Gamecenter support – challenge your friends!